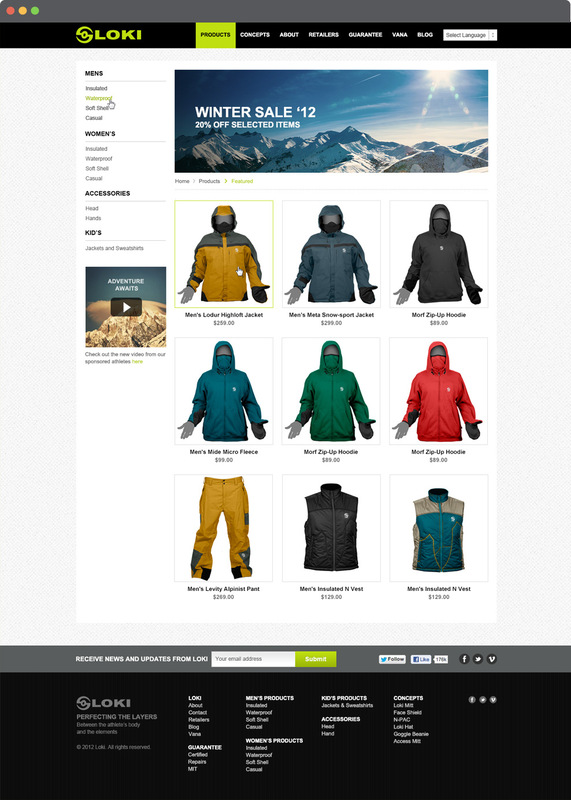 Loki builds technologically advanced outdoor apparel that fuses “low key”, casual design with state of the art performance to update and extend the traditional outdoor experience. 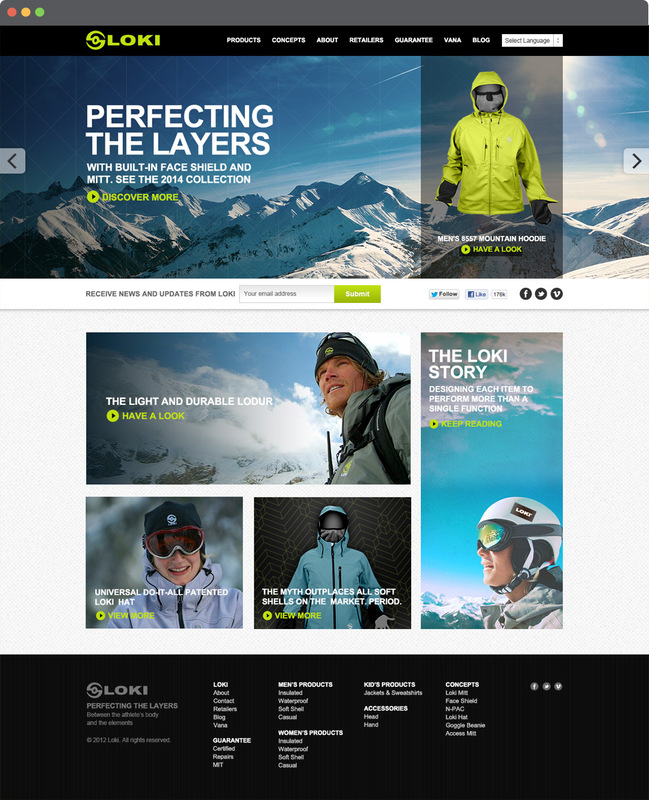 My team and I were given the task to set up the website presence for Loki's Taiwan distributors who wanted to use the opportunity to give the brand a clean, modern feel. Not to mention that the clients were on a strenuous deadline. As a result, we managed to turnover a multilingual website and microsite concept in under a week's time without cutting any corners.